Product prices and availability are accurate as of 2019-04-18 01:26:37 UTC and are subject to change. Any price and availability information displayed on http://www.amazon.co.uk/ at the time of purchase will apply to the purchase of this product. 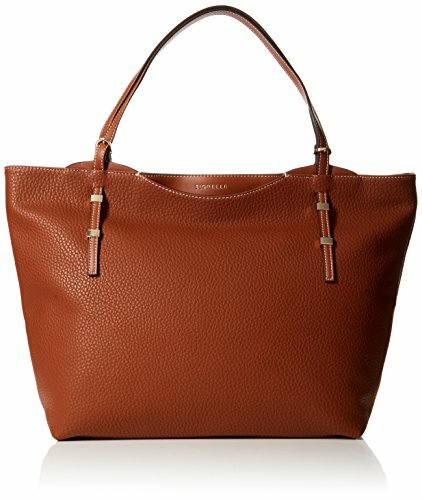 Fabulous and functional is the tan Soho tote bag from Fiorelli. With twin handles. single zip compartment. front and back slip pockets and Fiorelli branded hardware. 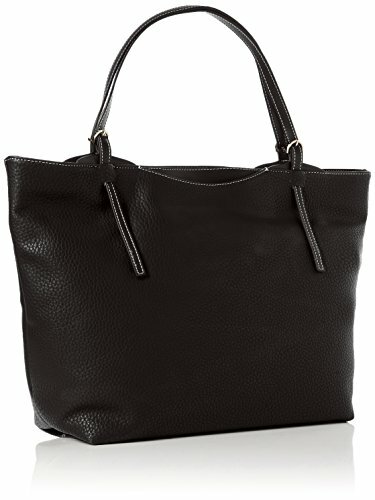 A pleasing and distinctive bag to carry all your essential items.